In addition to these benefits, investing in your staff through this membership increases their commitment to Ohio ACTE and career-technical education. 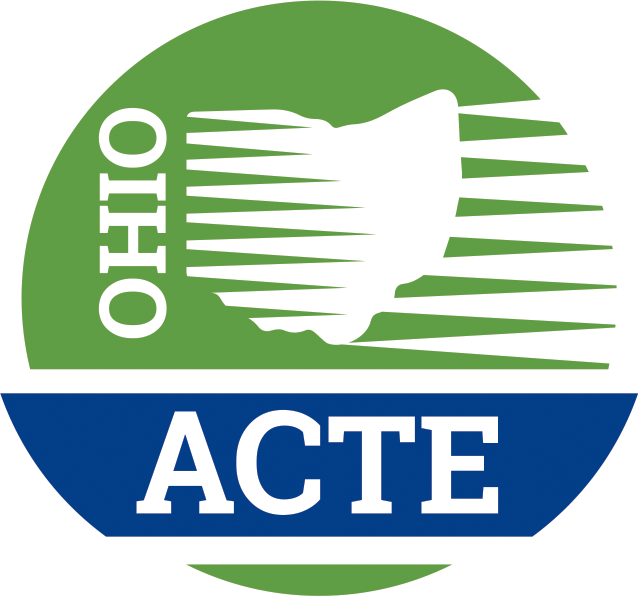 Become an Ohio ACTE Organizational Affiliate and one of many Schools Supporting the Advancement of CTE in Ohio. It’s easy to join! We will provide you with a simple excel file to provide us with a list of those to include in your membership. Click here for additional information about this new Membership! It is an exciting time for career-technical and adult education, and we look forward to adding your school to our 2018-2019 Organizational Affiliate members.